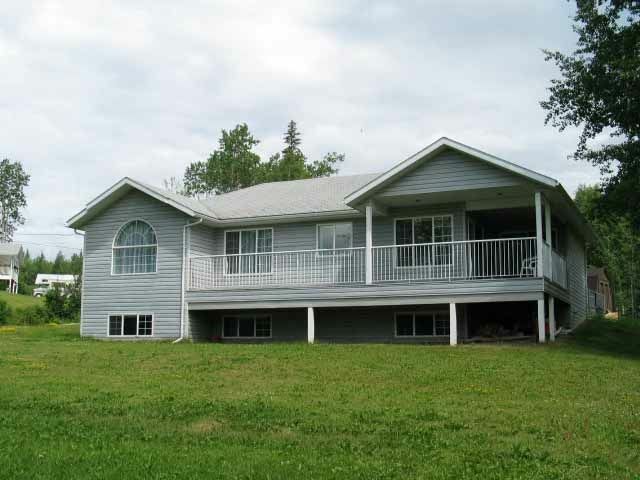 I have listed a new property at U22 160 16 HWY E in Burns Lake. Three-bedroom 2015 Winfield Home Systems manufactured home in like-new condition, located on a choice trailer pad in the Blue Spruce Mobile Home Park. This will make an ideal starter or retirement home.